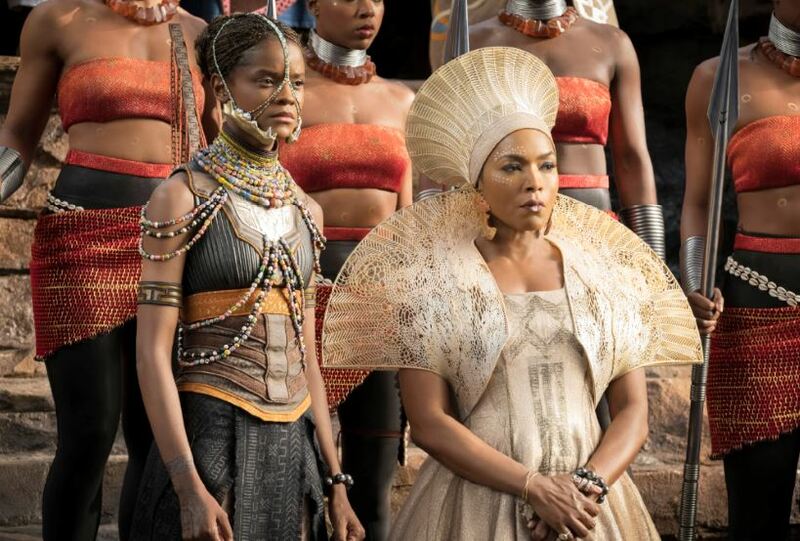 La Cañada Flintridge’s Angela Bassett (right) plays Queen Ramonda alongside Letitia Wright in “Black Panther,” which has earned more than $1.3 billion worldwide. 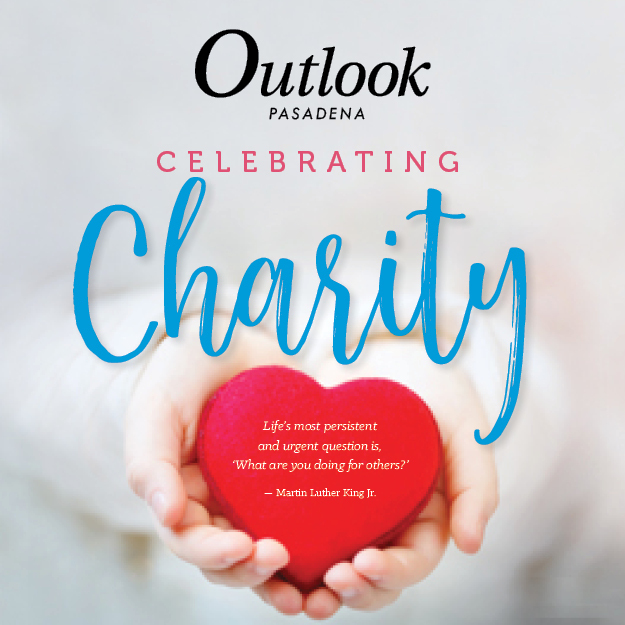 La Cañada Flintridge resident Angela Bassett, one of the stars of Oscar best picture nominee “Black Panther,” is set to be a presenter at the Academy Awards this Sunday, Feb. 24. 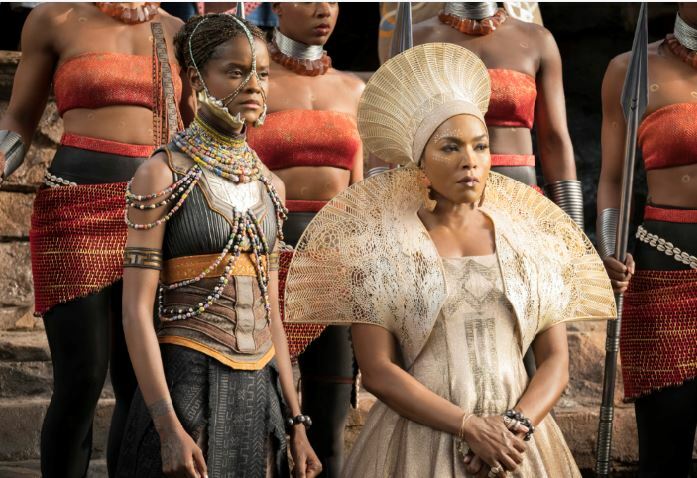 La Cañada Flintridge’s Angela Bassett (right) plays Queen Ramonda alongside Letitia Wright in “Black Panther,” which has earned almost $422 million. 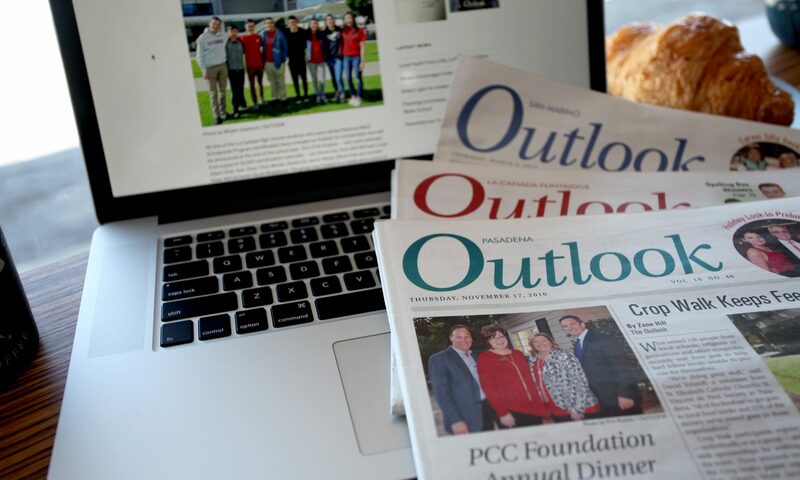 La Cañada Flintridge resident Angela Bassett plays an important part in the success of “Black Panther,” the Disney-Marvel superhero epic that has inspired rave reviews from critics and audiences since its Feb. 16 release.